If you want to have the competitive slight edge that is a must requirement to win in business and qualify you for high income earnings, your ability to make yourself different is the secret ingredient. Many professionals use gifts as a way of customer or prospect leverage and although this method is effective it can be very risky and hard to get it just right. Get it wrong and the outcome can be disastrous, get it extremely wrong and you could end up in the “Poky” having the gift being termed an illegal bribe. What do I recommend as a nice appropriate gift for a customer or a prospect that is both classy and appropriate? 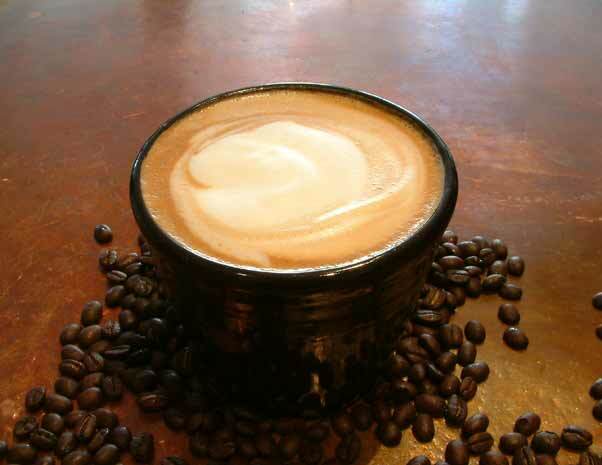 If it is a prospect that I am dealing with I will send over a cup of the world’s richest and highest quality latte. One that is rich in aroma and taste and I use one that is extremely healthy as well with the healing herb called “Ganoderma”. I include a nice letter explaining that there is no better way to build relationships than to do it over a delicious Latte! If I am dealing with a high dollar customer I will send them an entire box of this gourmet coffee. It is important to use a gift that is not only appropriate but one that will blow the socks (and shorts) off the receiver. Therefore, I find out if they prefer a Latte, a Gourmet Hot Chocolate or Organic Tea. Using this type of gift or what I call being a “Latte Master” is one of the most appropriate, well received and classy acts of appreciation you could give and the bonus side of this is that it’s safe as a gift for any person, business, or industry. It will speak “Class” on your part and set you apart from everyone else in your field. To give you a live demonstration and actual experience, I would love to buy you a cup of the worlds best Latte (or gourmet hot chocolate or tea) and send it to you as my gift for being our reader and of course I will send it over postpaid on my end. 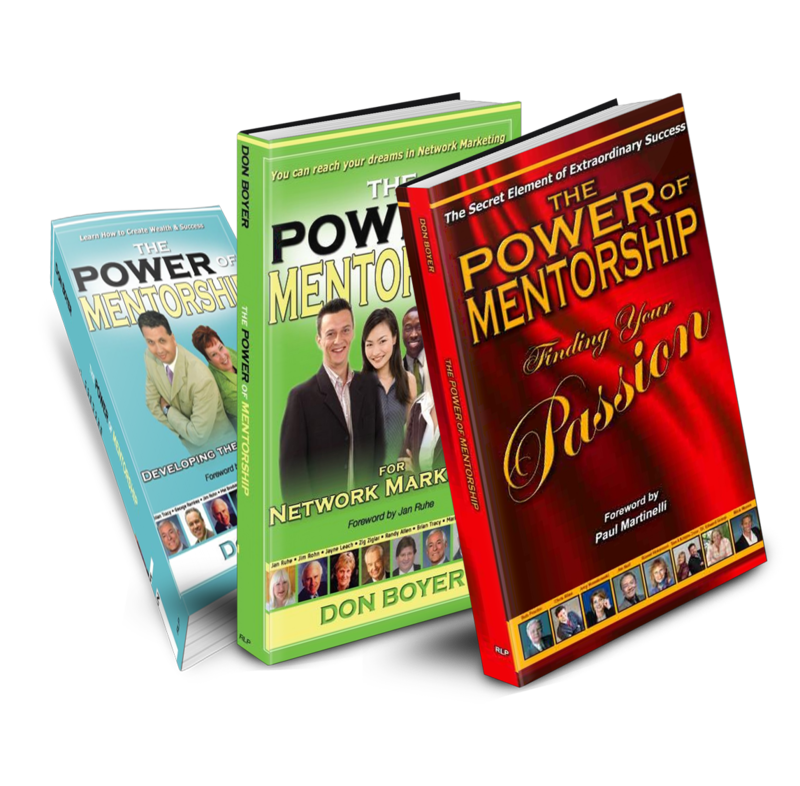 Just shoot me an email at don@donboyer.org and your shipping address and I will ship you out a Coffee Latte that will make you think you died and went to heaven! Okay, maybe that is a bit of a stretch, but I guarantee you will love it! When you send a unique gift it gives you the slight edge of standing out, getting noticed and being remembered, all which are necessary ingredients to win in this new economy. Do you know how many people drink coffee? I don’t know either but I know it is ton of folks. They drink it morning, noon and at night. In fact I am told that coffee is the number two commodity in the world. The little coffee bean is a popular little booger and everyone seems to love it and drink it, and drink it and drink it. So stand up, stand out and stand to be remembered by being a “Latte Master”. I look forward to hearing from you and sending you the world’s best latte. Let me buy you a Latte, you will love it. Until tomorrow, thanks for taking time to be with us today and continue you to share us with your network.